A dress that transforms into a clutch and a recycled military coat have put their designers on the world stage. 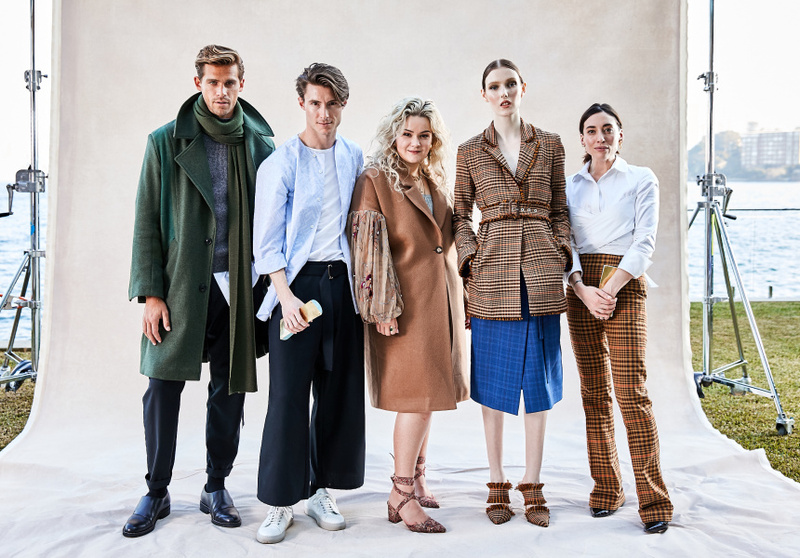 New Zealand label Harman Grubiša has been awarded the Woolmark Prize for womenswear, and Melbourne label Blairarchibald has taken out the menswear prize in the Australia and New Zealand region category. Blairarchibald’s grey coat (made from a recycled army blanket) and Harman Grubiša’s 16-micron merino dress, which transforms into a clutch, was chosen by the judging panel. The blanket’s original label – of Western Australia’s now-closed Albany Woollen Mills – was stitched inside the coat, as was a second label detailing the origins of the other fabrics used to make it. “I think the concept of mixing Merino wool with military was a great nod to sustainability and was a nice angle,” said judge Jeremy Hershan, head of design, RM Williams. It was selected for its “aesthetic, functionality and provenance”. Madeleine Harman and Jessica Grubiša launched Harman Grubiša in Auckland in 2014. 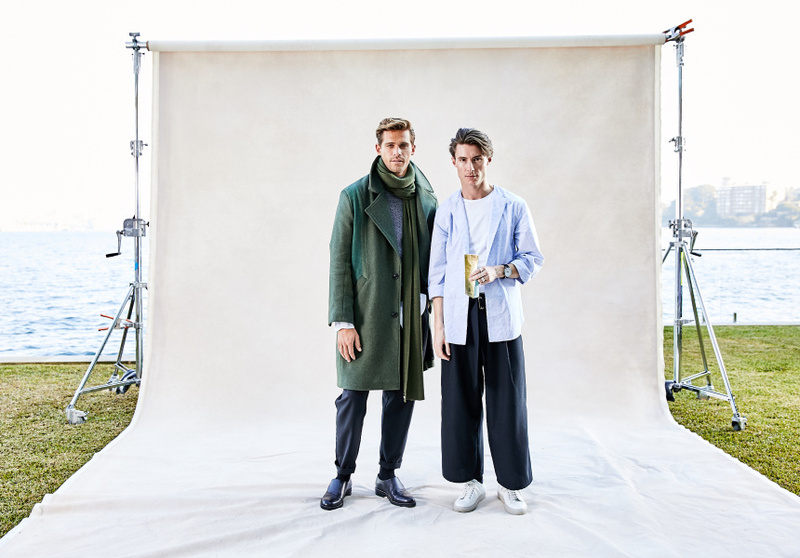 With backgrounds in styling and trend forecasting, the pair was determined to grow its label the right way, making pieces that will last a life time in wool, silk and cotton. The influence of New Zealand’s wild landscape can be seen in the raw, earthy tones and high-shine metallics. In an increasingly tough retail landscape for small labels, awards like these–with a $70,000 cash prize; a Woolmark licence (allowing licensees to use the logo on their wool products); and the opportunity to compete in the final – are pivotal moments for designers. 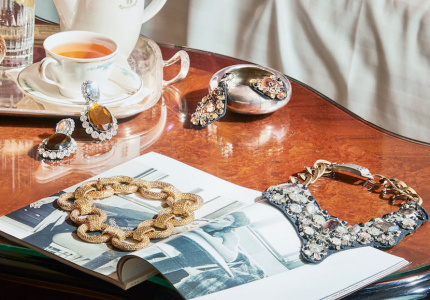 Last year it was awarded to Macgraw, which has continued its winning streak since; it was picked up by, Farfetch, Moda Operandi and prestigious Hong Kong retailer Lane Crawford. The UK and US are now the label’s biggest markets. The designer’s were up against Chris Ran Lin, Elissa McGowan and Thomas Puttick (who showed his collection at Mercedes-Benz Fashion Week in Sydney this year). This year the judging panel featured Uruguayan-born, New York-based designer Gabriela Hearst (2017 womenswear winner); Kellie Hush (Harper’s Bazaar editor in chief); Damian Burke (general manager of womenswear, David Jones); Nicole Warne (Gary Pepper Girl); Jeremy Hershan; Kim Payne (fashion director, Men’s Style); and Stuart McCullough (managing director, The Woolmark Company). Speaking at this year’s competition was judge Nicole Warne. “It’s going to help the winners with global expansion in every way. 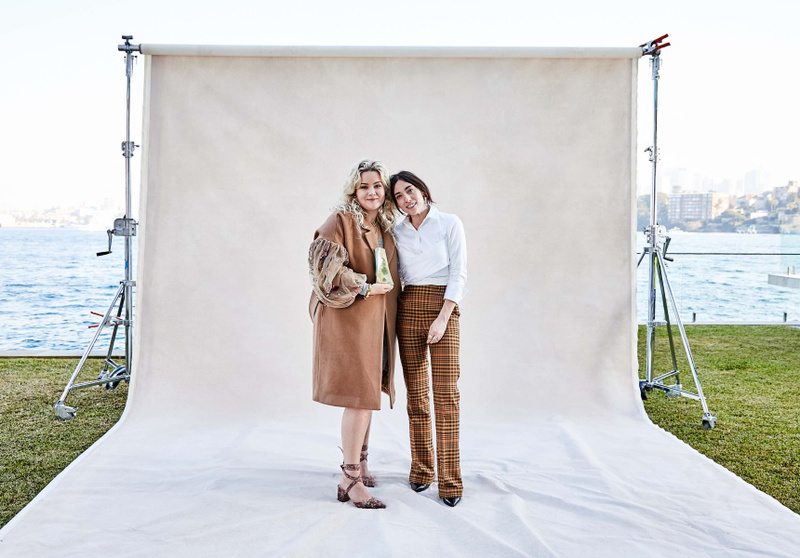 I think it is the most prestigious award you could win and being Australian I feel very connected and proud of what Woolmark stands for,” she said. Both designers are now required to design a capsule collection over the next six months using merino wool. 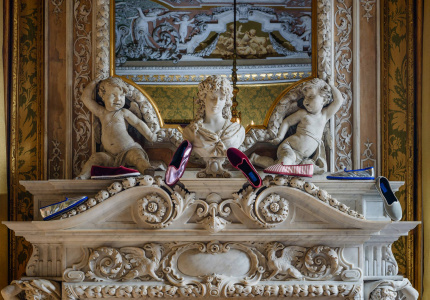 The result will be unveiled at an event in Florence highlighting six menswear and womenswear finalists selected from around the world.